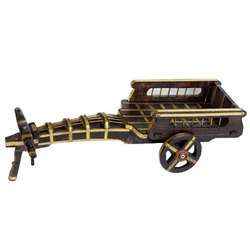 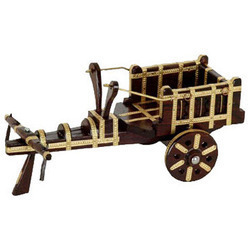 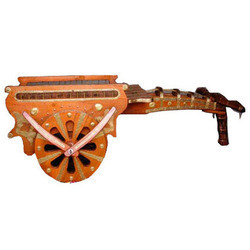 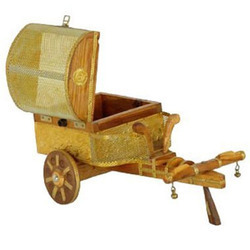 With the help of our distinguished professionals, we have been able to bring forth Wooden Cart Show Pieces. 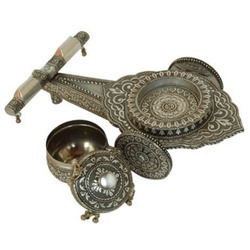 These pieces are designed under the guidance of artisans, who make use of finest quality raw material in the manufacturing process. 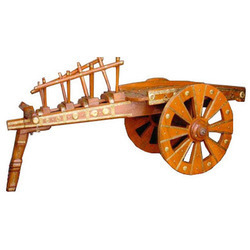 The Wooden Cart Show Pieces offered by us are widely demanded by the customers for their features like appealing looks, attractive designs and impeccable finish. 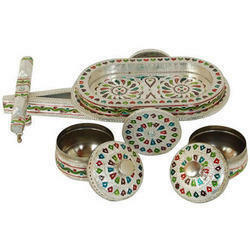 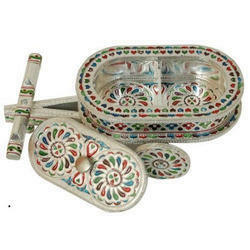 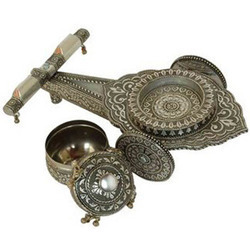 Moreover, clients can avail these pieces at market leading rates from us.